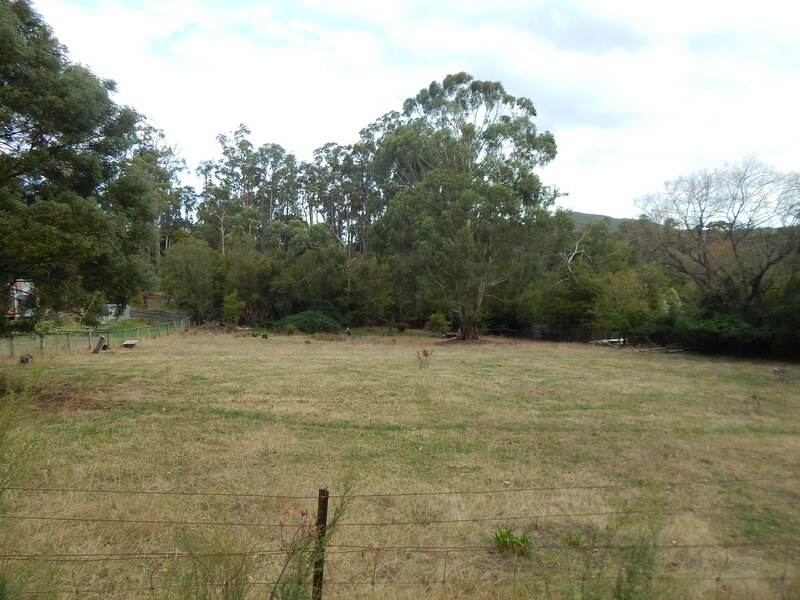 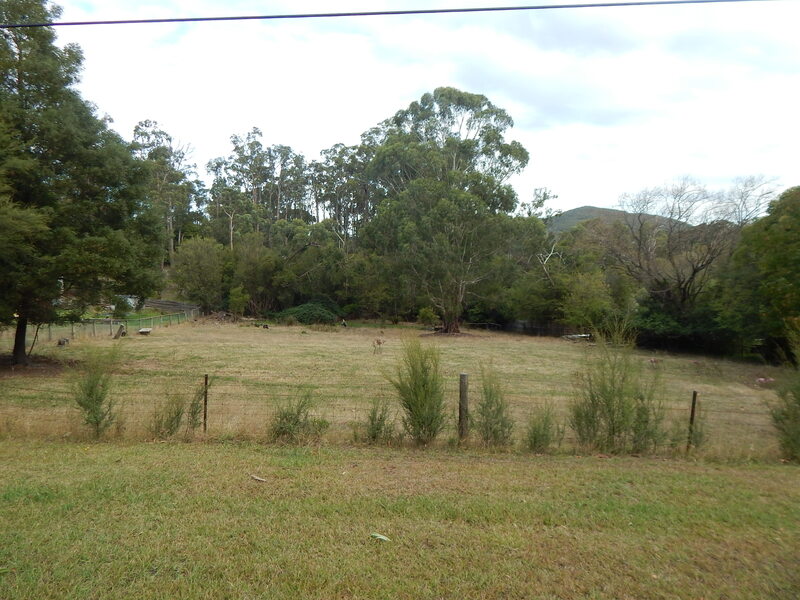 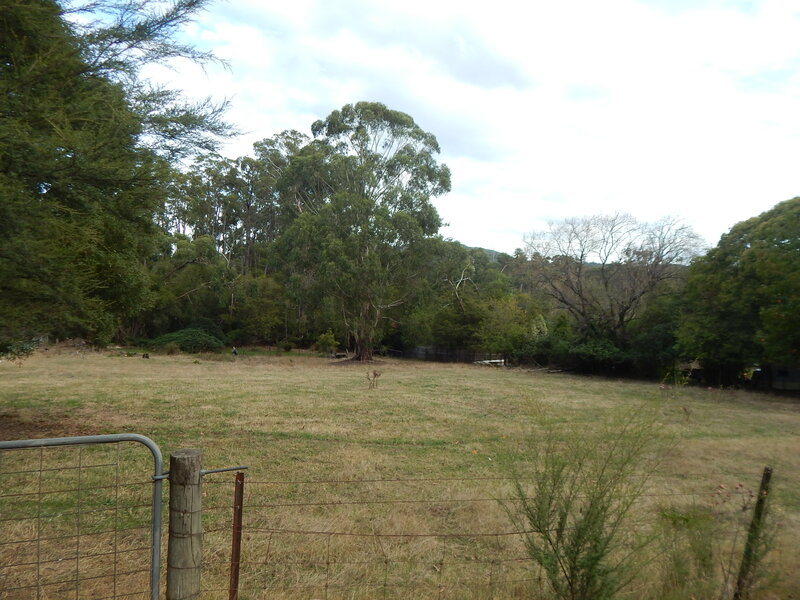 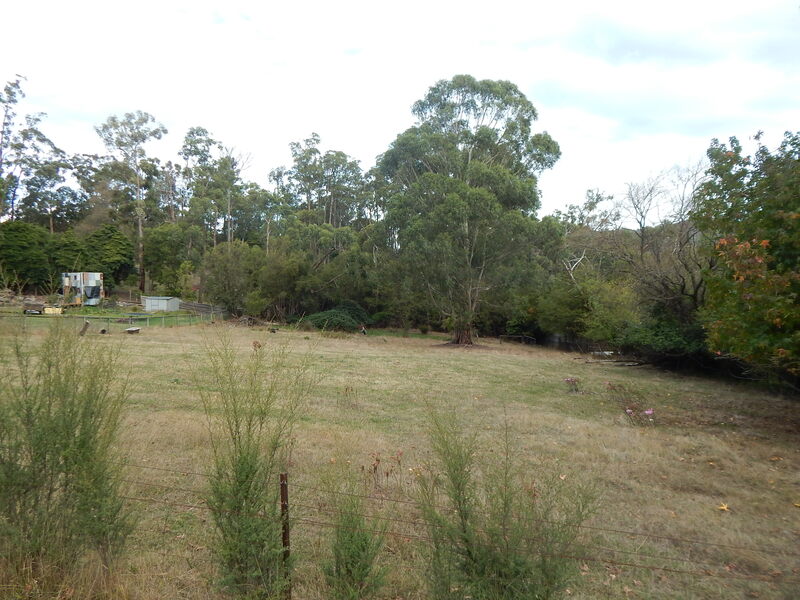 Positioned in one of the most desirable locations in the Yarra Valley this parcel of land approx. 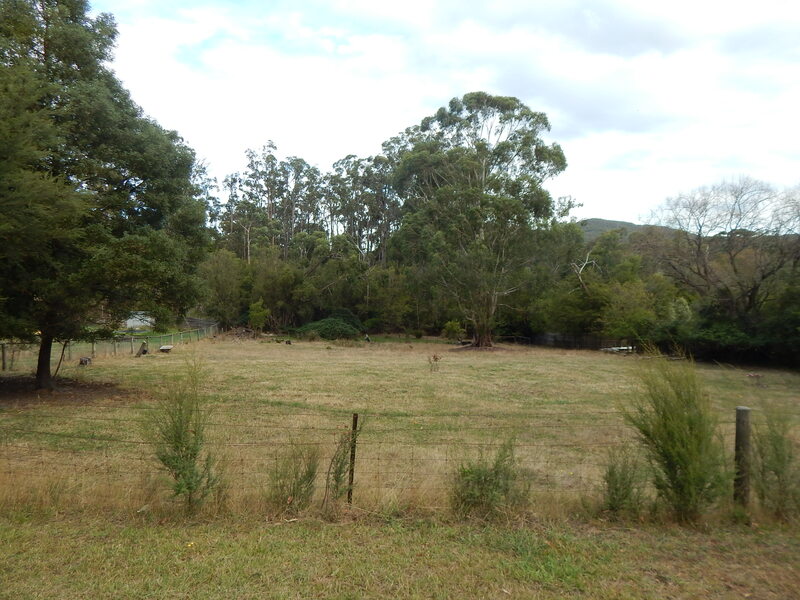 5300 sqm (1 1/4 acres) is the perfect place to enjoy the country lifestyle (S.T.C.A). 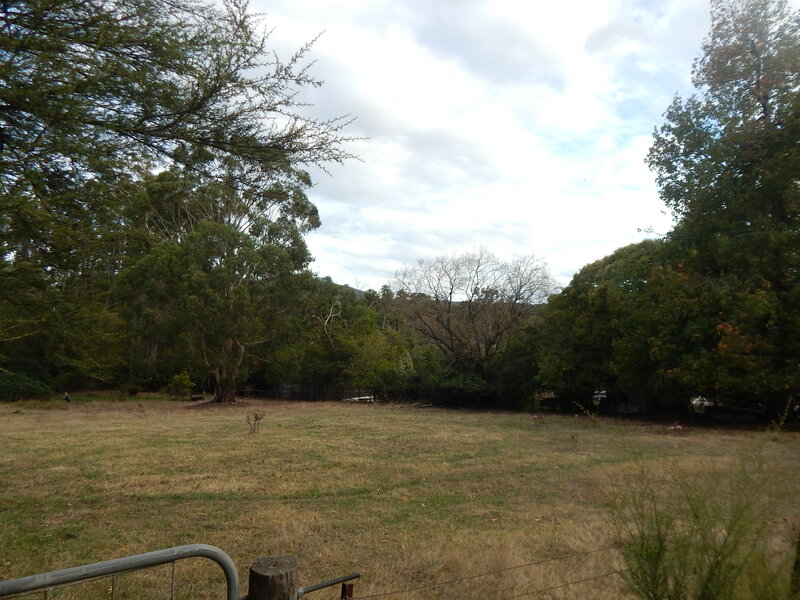 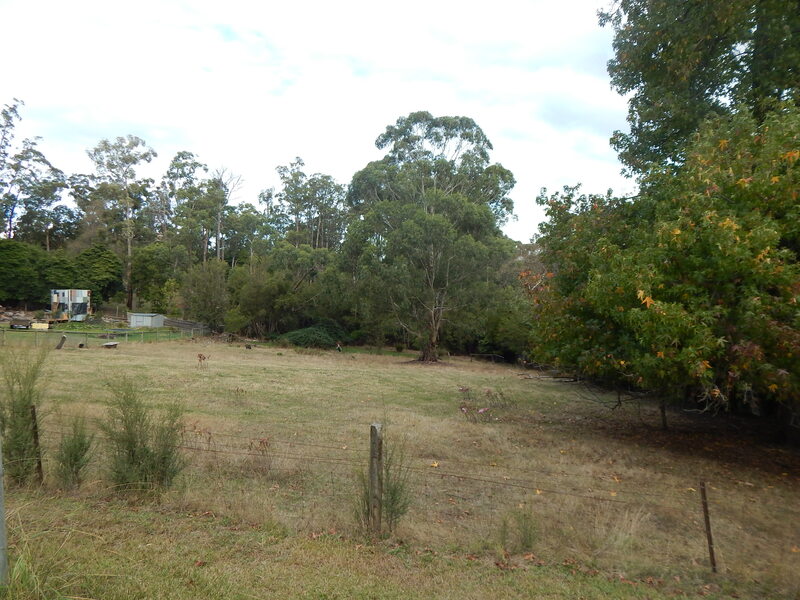 Loads of space to enjoy with a mixture of cleared and bushy/treed areas, a great position in a picturesque location, first time available for sale in close to 40 years, land of this size and location is extremely rare.